In life, we all want to be happy and look our best. And while most of us are okay with going to the gym here and there and eating relatively well, that doesn’t account for everybody. There are those out there who take things even further. Bodybuilders and other people in similar disciplines take their bodies to the next level through extreme workouts and a strict diet. But in addition to this, some of them use “other” help, such as steroids and other drugs which can have awfully negative side effects — up to and including being killed in a confrontation with cops after a ‘roid bender. 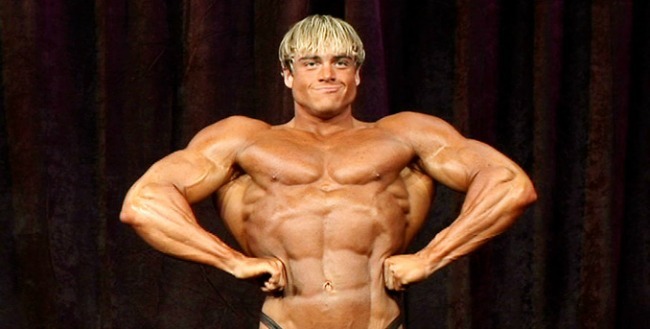 Here are 12 examples of when bodybuilders took it too far. Number 5 is especially nuts! Brothers was a bodybuilder from New York. He was taking some time off from the weights when something bad happened. He was running on the treadmill when he tripped and fell. He became extremely agitated and the police were called, and they eventually tazed him and he passed away later on. Steroids were found in his system. Drugs played a factor in number 11’s death, as well. This guy was an absolute monster. He weighed over 250 lbs and was over 7 feet tall. His dream was to be the next Dwayne Johnson, and took on an insane diet plan and workout regimen to get there. 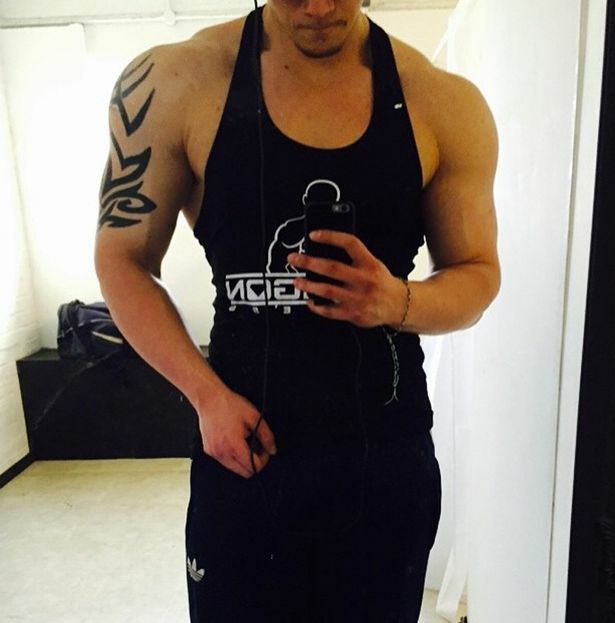 He also took steroids, which led him to die at the age of 19. The man in the number 9 spot also had a lot of potential. This woman was a former marine, so you know she is tough. She followed up that career by becoming a bodybuilder. But she eventually began to use steroids and developed a bad temper. She beat a woman who had an affair with her husband and then killed her husband with a shotgun. Puckett was an extremely successful bodybuilder who had accumulated a lot of awards. Unfortunately, he died at the age of 22. His death was due to heart failure, which many people believe was caused by his abuse of steroids. He was a student at the University of Alabama at the time.